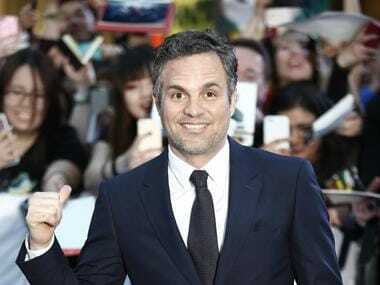 Mark Ruffalo recently revealed that he was unaware whether his character Bruce Banner aka Hulk would survive the events of Avengers: Infinity War. In order to avoid any leaks, the makers had taken extra security measures like concealing the plot details from the actors. Ruffalo told Yahoo in an interview that he had in fact shot a death scene for Hulk. "I didn’t know until I saw the movie. For one take, I did disappear, and then the other one I didn’t," said Ruffalo, before adding, “I was pretty sure it was gonna be me. It’s like Survivor. It’s like, who’s gonna get kicked off the island? And I probably should’ve. … It’s like Project Runway for leakers." 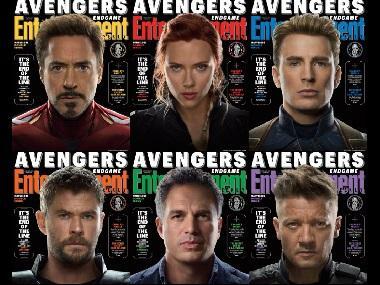 This should not come as a surprise because Ruffalo, along with Tom Holland and Anthony Mackie, have had slip ups in the past, revealing crucial information regarding MCU films' storylines. 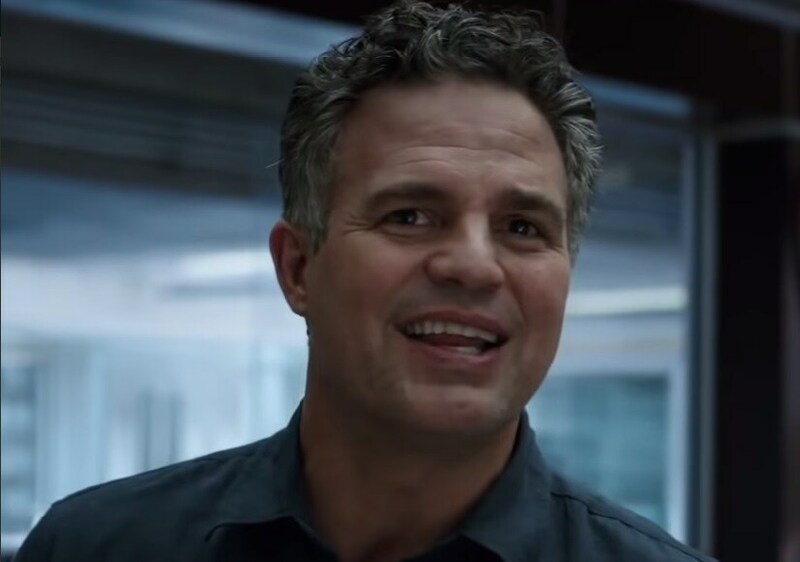 Even for the upcoming Avengers: Endgame, the makers reportedly had Ruffalo shoot five different endings for the film. The actor had shared that in one of the dummy scenes included Chris Evans character Steve Rogers/Captain America is getting married. 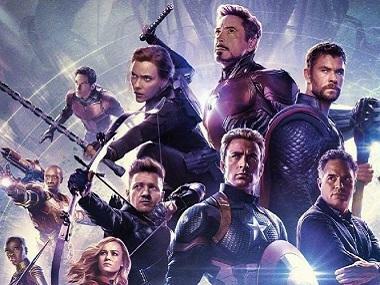 Avengers: Endgame, directed by Anthony and Joe Russo, will release worldwide on 26 April.